Making the special person that might be spending the life with us, or might have accepted to spend the life with us, or even someone who we want to spend the life with; deserve some special pampering. 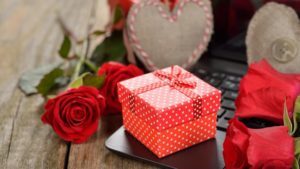 Valentine’s Day would be the best suited occasion to make the special person feel loved and the romantic gifts from the online shopping portals can help us in expressing the feelings. Personalised You Are My Everything Acrylic Plaque: This plaque is printed with the couple’s photograph along with the fantastic message that calls the lover girl as ‘everything’. ‘S’ Shaped Silver Amethyst Pendant: This beautiful pendant in crafted to showcase the letter ‘S’ in an artistic way and has a beautiful lavender colored amethyst. Love Pop Couple Pop Up Card: This pop up card emerges as the beautiful surprise when opened, showcasing the heart shape and the couple within it through the pop up. Personalised Name The Frame: This beautiful name plate would be printed with the name of the Valentine along with some snaps printed within the alphabets. You Make Me Cosy Cushion: This fluffy cushion is printed with the cartoon couple and a message that tells the loving girlfriend or wife that she makes him cosy. Emotions: This is the fabulous bouquet of red roses wrapped in red wrapper and a ribbon. This can be the most impressing way to greet the Valentine as red roses reflect love and romance. Choc-O-Rockin’ Gift Hamper:This gift hamper brings the delicious chocolates of various flavors and brands together arranged in a basket along with a cute teddy bear in pink color. 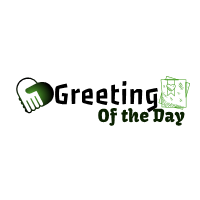 Premium Chocolates:This pack of delicious choco truffles in heart shape carrying the most crunchy and creamy premium chocolates would make her feel absolutely excited. The chocolates can take the celebration to the next level for sure. Turning Me On Personalised Greeting Card: This greeting card has an image of an old fashioned switch that is ‘turned on’ and a message that describes her as she is turning the boyfriend ‘on’ since the date printed. This can be a naughty surprise for the Valentine. Kyun Teri Baatein Personalised Song – Male Version: This romantic song in male voice would make the girlfriend feel mesmerized as it expresses the emotions in the most beautiful way. This can be the most wonderful Valentine surprise for the most gorgeous lady in the life. Lovely article. these gifts ideas are really helpful. Now i need not break my head search over internet for valentine gift ideas for my girlfriend. 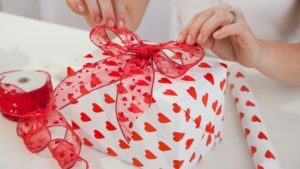 Interesting and beneficial article for Valentine’s day gifts. 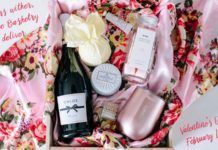 Perfect article for couples who are willing to impress their partner with adorable gifts this valentine season.